Go beyond a simple scanning experience, and kick up your checkout presence to a whole new level. Bridging the gap between man and machine, the Heron HD3100 linear imager brings high style along with technology to the modern point of sale. Utilizing a fresh approach to conventional bar code reading, your customers and employees alike will delight in its mastery of form and function. Your brand is important to your business and your customers; it defines and sets the stage for your enterprise. The elegant silhouette of the Heron imager extends your brand experience to the final interaction at the point of sale with your customers, reflecting the same artful considerations you put into your merchandising. Offering multiple opportunities to incorporate your company's brand identity, the Heron HD3100 imager allows you to compose the perfect blend - combining your logo and top cover color with customized visual and audio feedback, all designed to reinforce the value extended by your business to your customers. No problems. No worries. The Heron imager is a song of productivity and seamless performance. 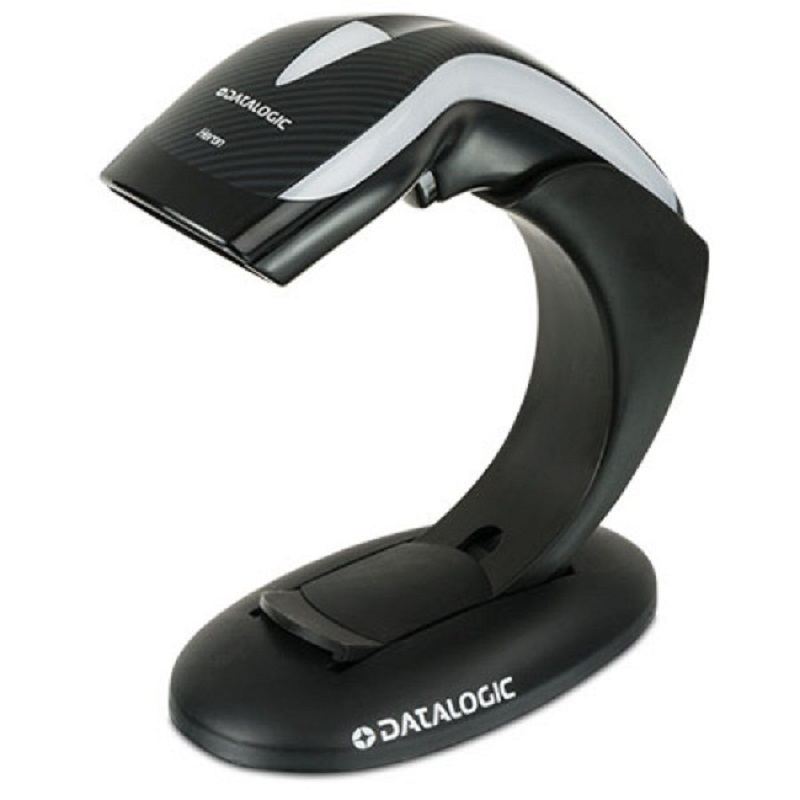 A fusion of the features your business needs, the fashionable style customers love, and the enticing allure of light and sound, you are empowered to deliver the most unique scanning solution available to your POS checkout operations.